The Queen’s Infant and Toddler Development Centre (QITDC) is an institution where a developmentally appropriate early-care and education programme is carried out. It is a programme that provides for children's physical, cognitive, social and emotional needs at every stage of development. The care-giving staff prepares the environment for children to learn through active exploration and interaction with adults, other children and stimulatory material. It provides for children's needs as part of an integrated age group and at the same time as individuals with specific individual needs. At the QITDC, early, continuous, intensive, comprehensive child development and family support services to families with children from 3 months to 6 years of age are provided. It is the goal of all staff members to promote each child's self-thinking and individual strengths and to support parents in child rearing through appropriate scientifically designed procedures. 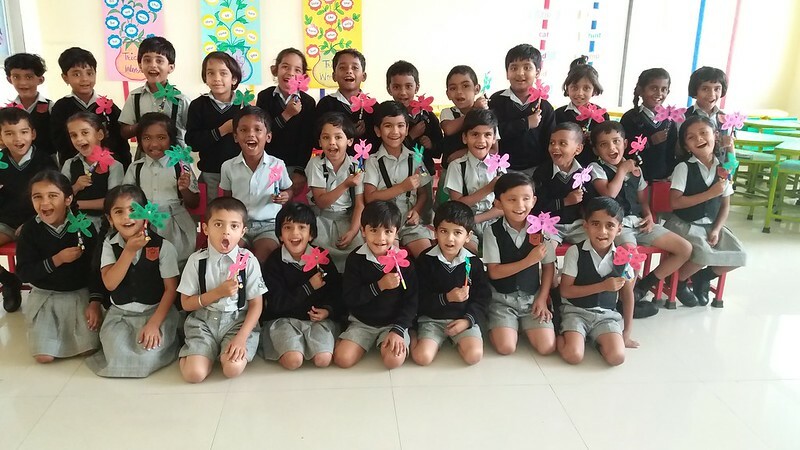 They strive to build meaningful relationships with parents and support them to bring about maximum possible development as per the inherent potential of every child proactively. The Queen’s Infant and Toddler Development Centre has a well-designed early childhood education programme with a wide range of activities to excite and inspire our youngest minds and construct an environment where a child’s innate curiosity is nurtured, allowing him or her to explore the world in a unique and personalized way. It is ensured that our teachers and teachers’ assistants to provide individual care and attention to each child’s specific needs. The QITDC curriculum solidifies academic foundations of reading and writing in English. All learning is integrated with the most advanced technology. Digital learning is an extremely useful aid to learning. It is a tool that helps to ensure that there are adequate challenges for our children which they try to meet so that their intelligence quotient is raised while stimulating their imagination and creativity, self-esteem and confidence. Further, the QITDC education goes much beyond focus on academic development. Along with the development of pre-reading and mathematical skills and a curious and exploratory attitude, a safe and happy environment is created where our children explore friendships and develop the fundamental social skills they will need to thrive in their emerging world. Our individual attention and loving care gives our little ones the best advantage and opportunities for a promising future.